IAFF Local 1739 represents the 35 professional fire fighters that protect the citizens and guests of the Town of Ridgefield, CT. 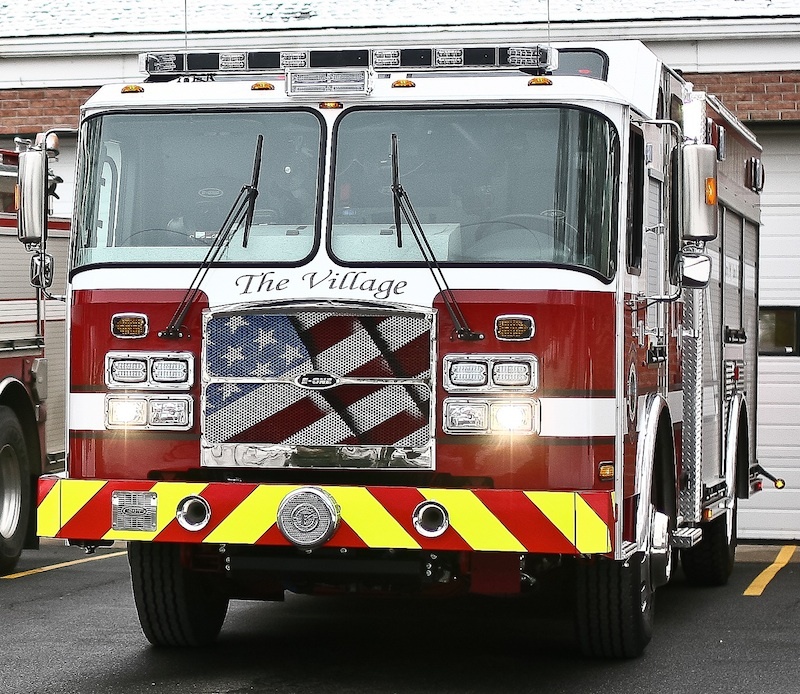 This is the official web site of the Ridgefield Professional Fire Fighters IAFF Local 1739. Please feel free to browse around the public areas of the web site. View our photo gallery, learn about our local, or sign our guest book by clicking on the options in the left column or reading the articles below. Members and retirees of Local 1739 will need to log in to the web site to access the information listed under Member Resources. EVENT OVER, THANKS FOR YOUR SUPPORT! 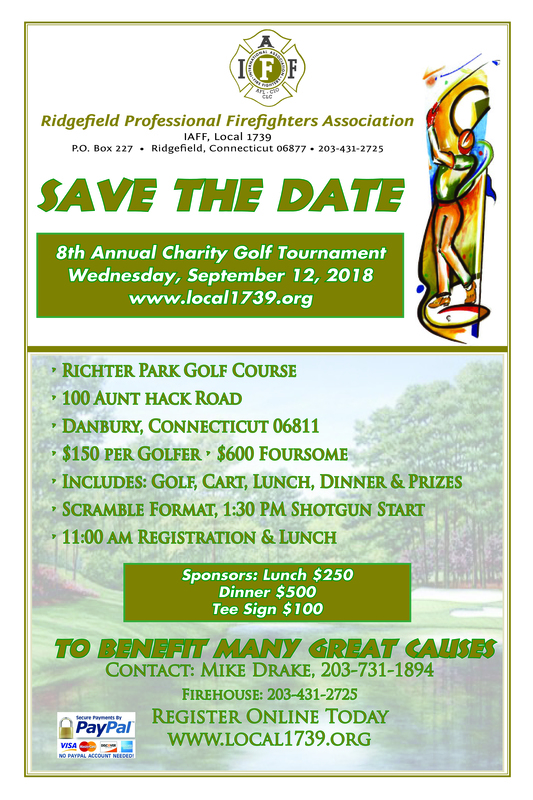 JOIN US FOR A GREAT DAY OF GOLF FOR GREAT CAUSES! 2018 Ticket Sales Have Ended, Please Join Us Next Year! Final Score: DFD 6, RFD 3. Money Raised for service dog for Vicky Angelo: over $2,700. May 2, 2015. 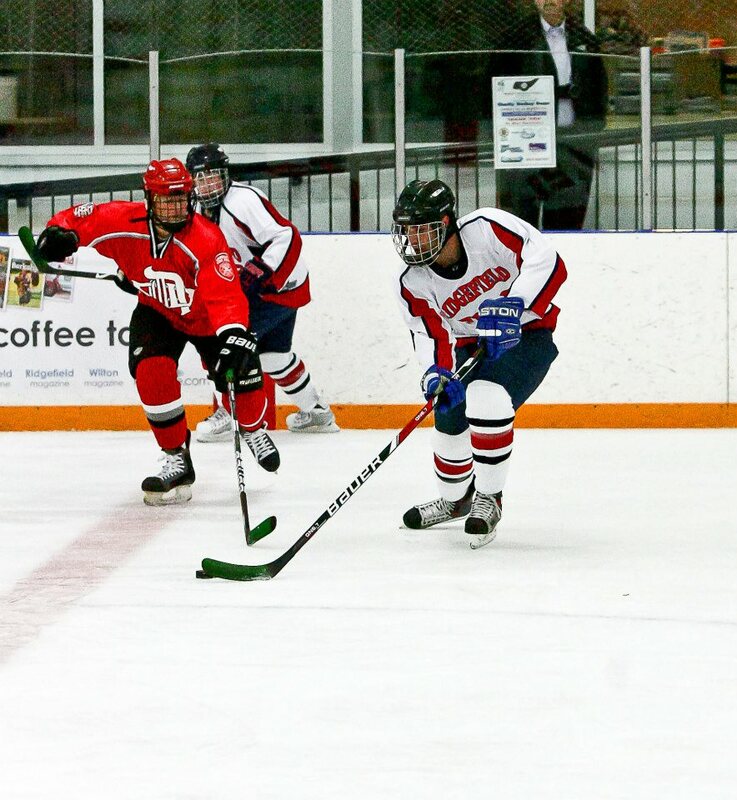 Ridgefield Fire wins 6-4 over Danbury Fire. Local 1739 thanks everyone for their support. Proceeds from this year's game to benefit all of Ridgefield's Elementary schools. 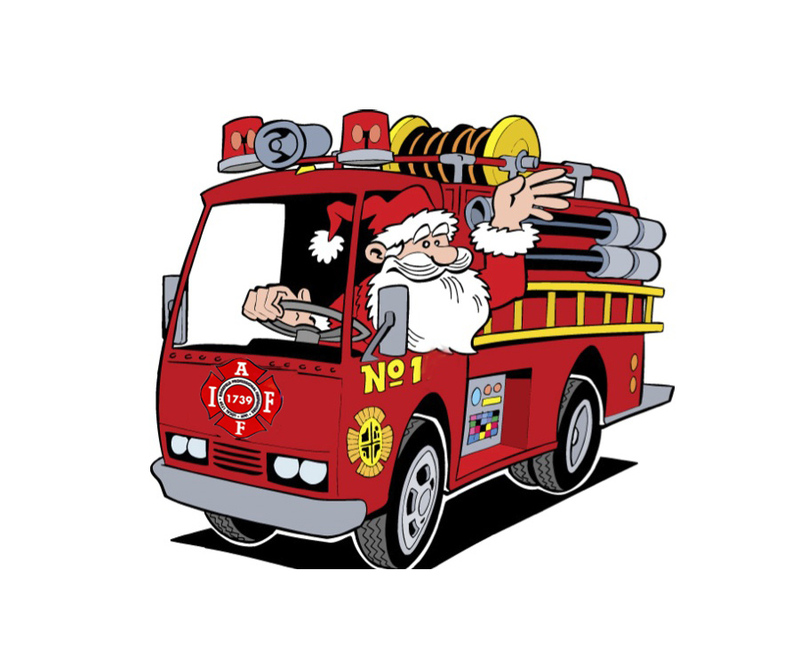 The Ridgefield Professional Firefighters IAFF Local 1739 Charitable Fund was set up in 2005 to help local families in need. We have helped disabled and terminally ill children, the homebound elderly and others in need. Beneficiaries have included individuals and organizations such as the Make-a-Wish Foundation, Ridgefield Social Services, the Joshua Foundation, and the Are You OK? program. 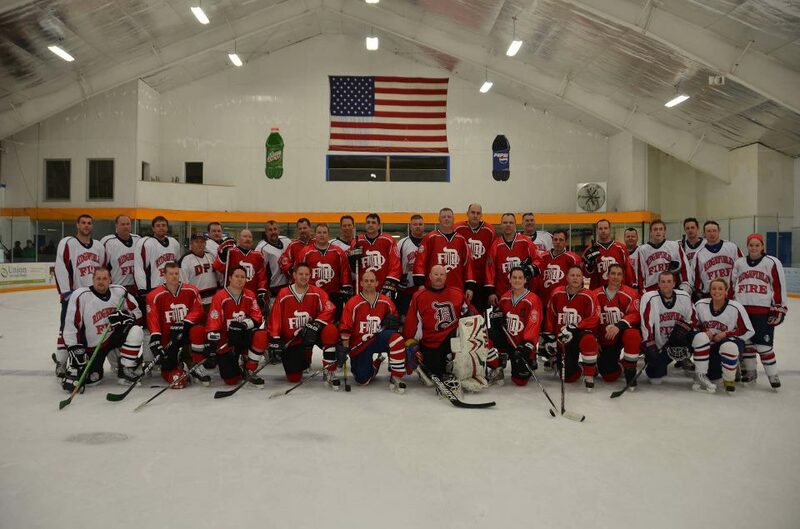 The hockey rivalry between Ridgefield FD and Danbury FD has been brewing since the 2013 game when Ridgefield beat Danbury in overtime.